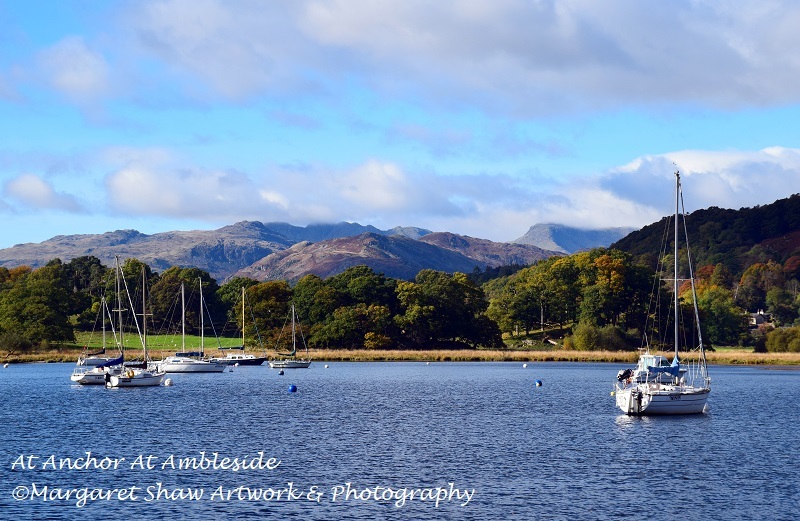 I enjoy visiting Ambleside, Cumbria. 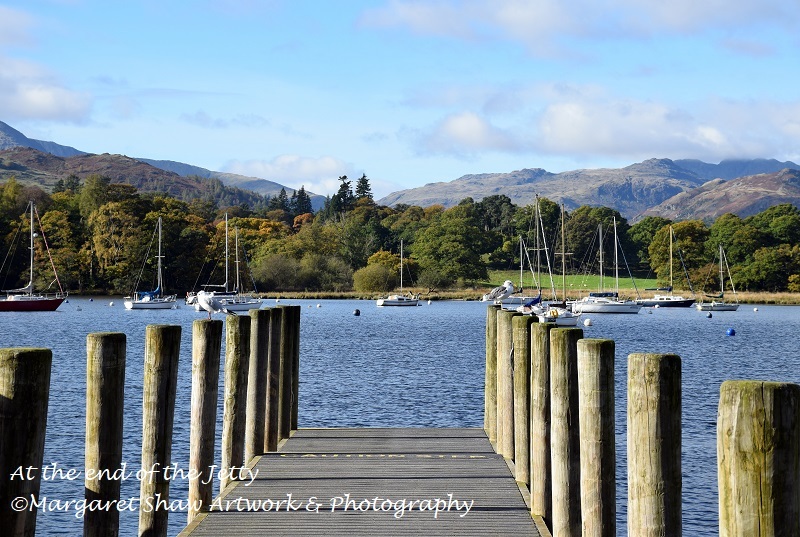 In particular the lakeside area leading onto Windermere at the edge of town. 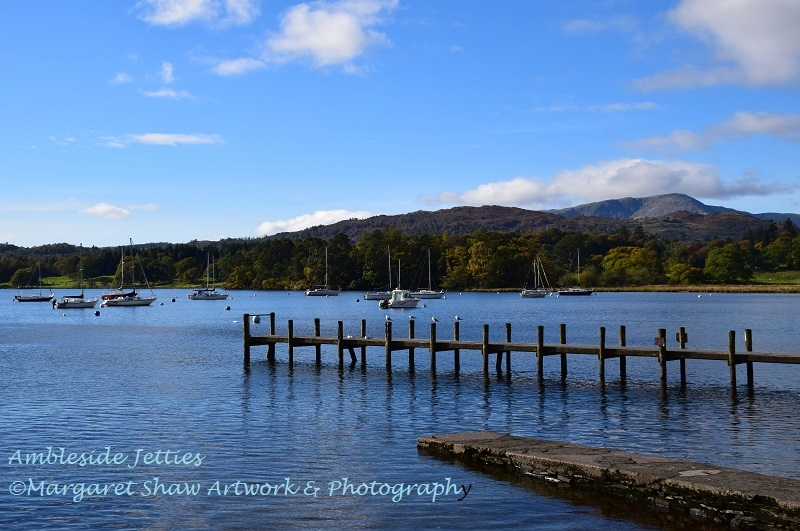 Here's some the best photos I've taken there. 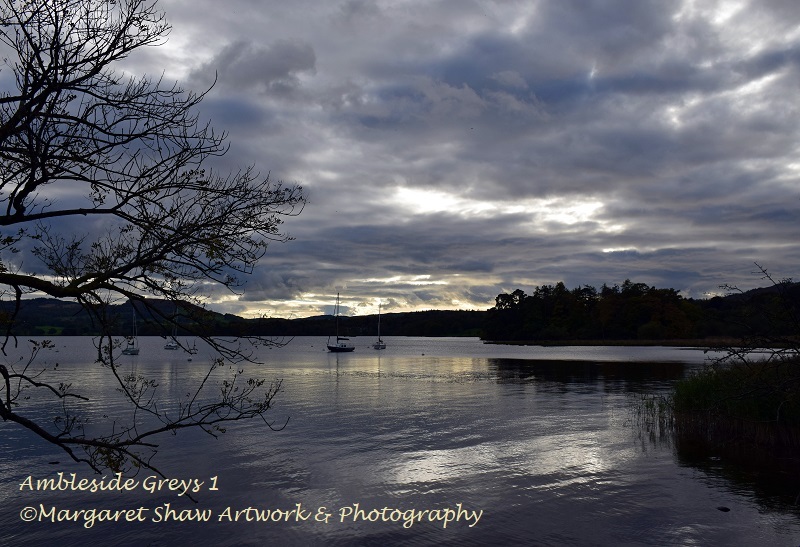 Please click on any of the thumbnails to view the slide show (then click at the right or left of the photo to move through the pictures). 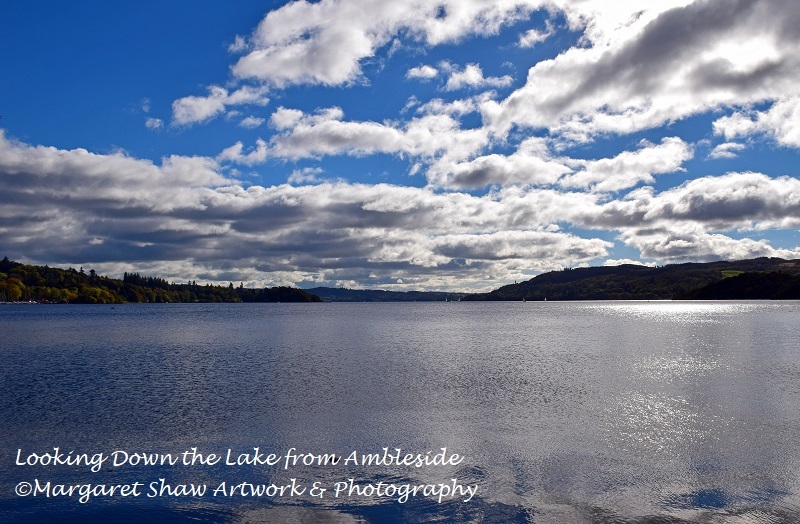 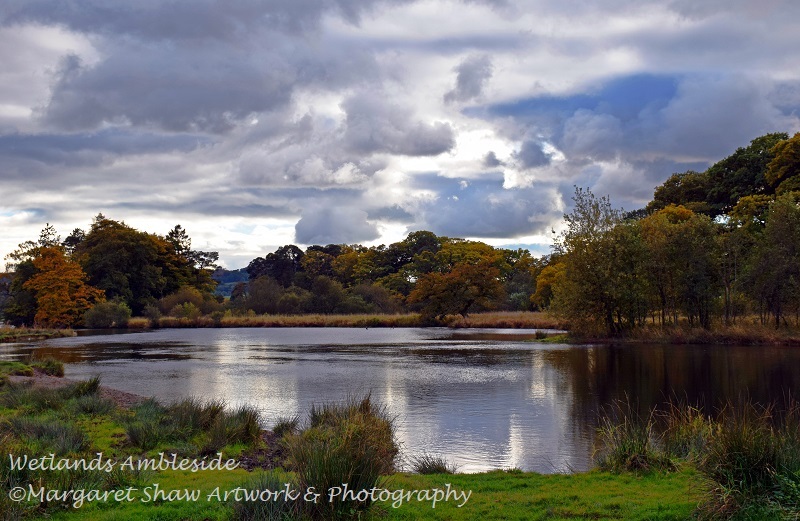 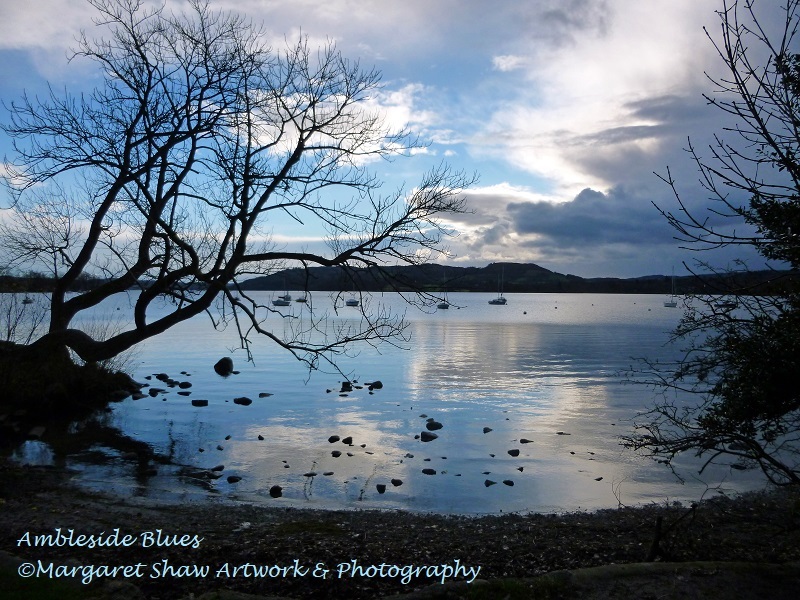 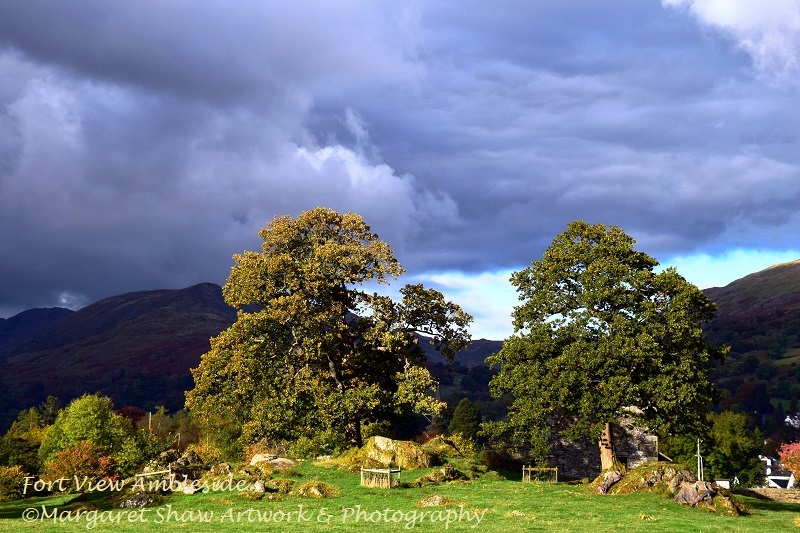 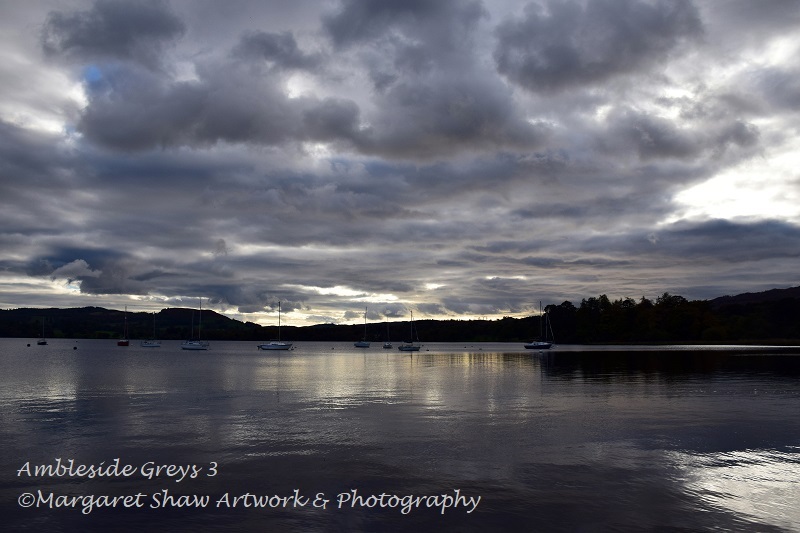 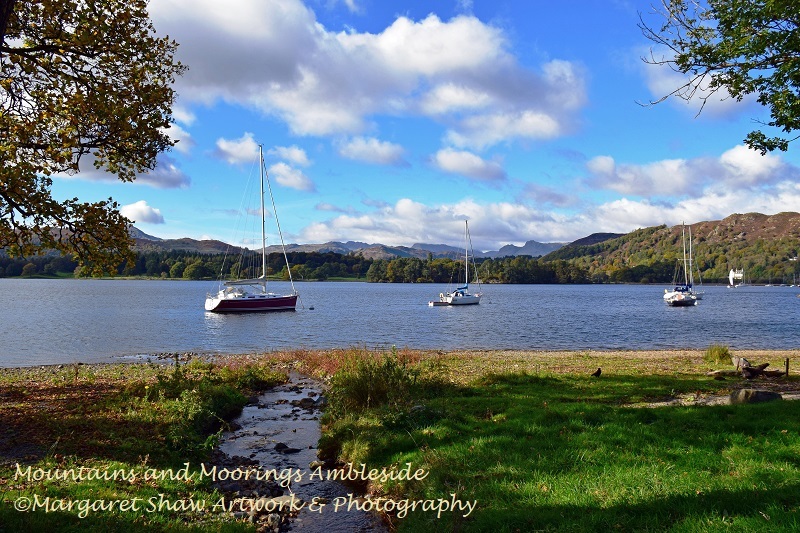 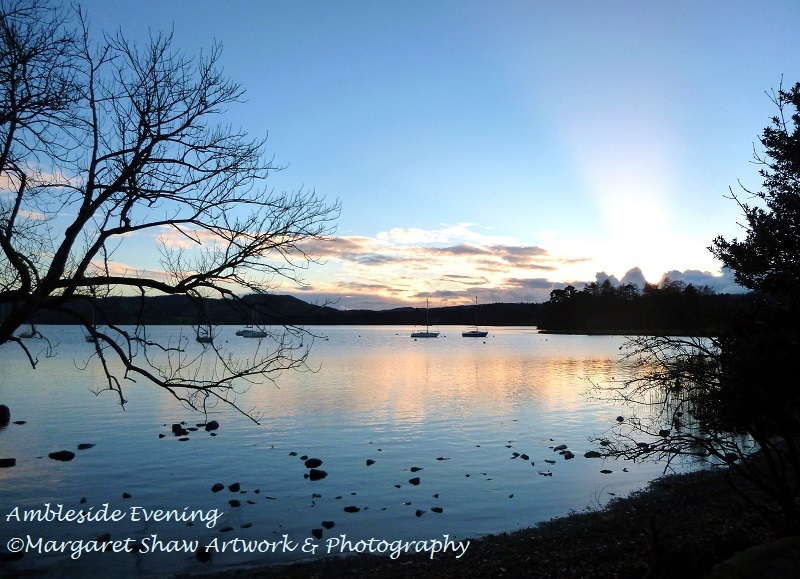 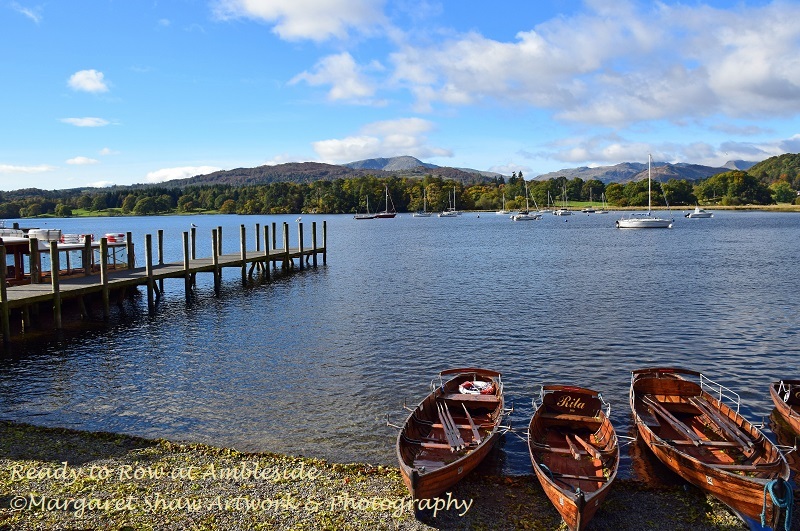 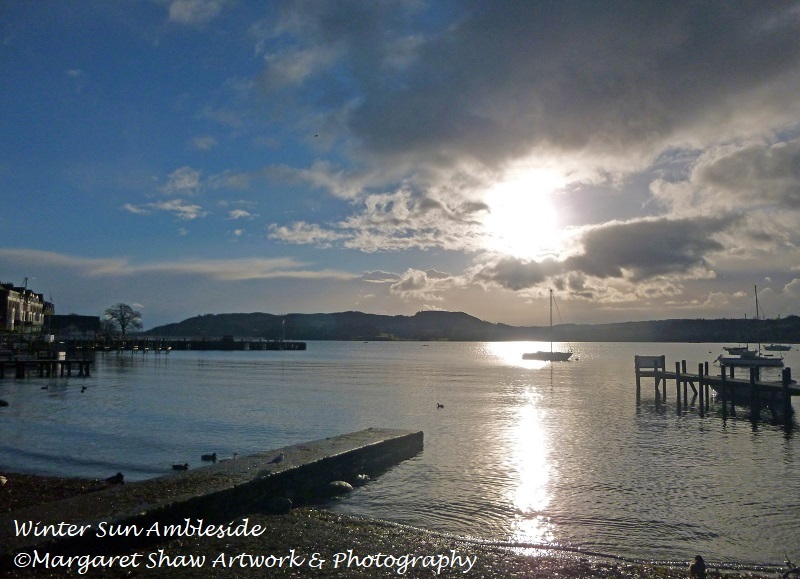 If you're interested in buying any limited prints of these photos or a license to use my photos, please visit the Ambleside buy photos page.